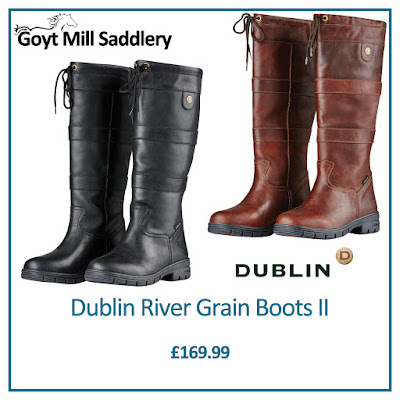 • Classic styled HBR waterproof and breathable country boots. • Full grain leather upper RCS footbed system with heel arch support and double cushioning layer. • Breathable nylon lining suitable for wear all year round. • Positive traction grip rubber outer sole.